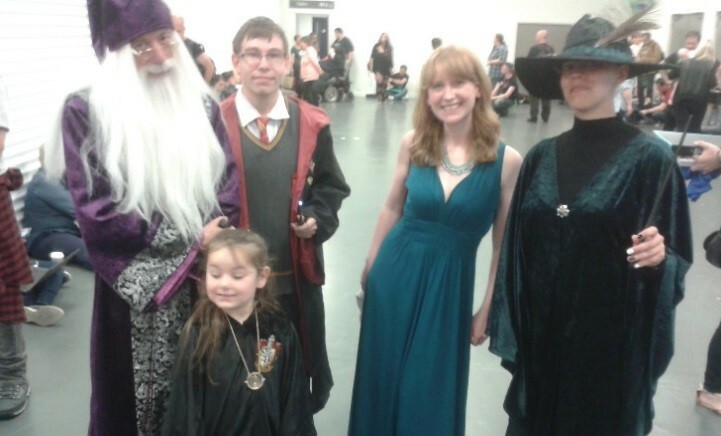 I am honoured to have Anna on my blog today, talking about one of my favourite events in my annual calendar, YALC! I went to YALC/Comic-Con for the first time last July to promote my debut novel The Fandom. What better place, as part of the book is set at Comic-Con in the very same building, Olympian National Hall. 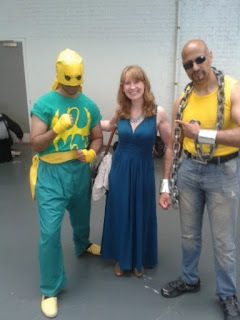 I’d done loads of research online, read blogs and watched YouTube videos, and got a taste of the vivid world of cosplay. 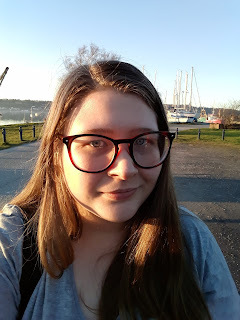 So I was very excited, and a bit nervous, to finally go there in person. Excited to be part of something I’d only imagined, and nervous I’d imagined it all wrong. Well I was not disappointed. And I like to think, for a moment, I felt just like the protagonist, Violet. Completely awestruck and overwhelmed by it all. Olympia was every bit as vast and stunning as I’d hoped, and the cosplayers were even more convincing and colourful than I’d envisioned. I think this is what stayed with me the most from visiting Comic-Con; the sense of comradery amongst cosplayers, bound together by their passion for creativity, stories and all things geektastic. 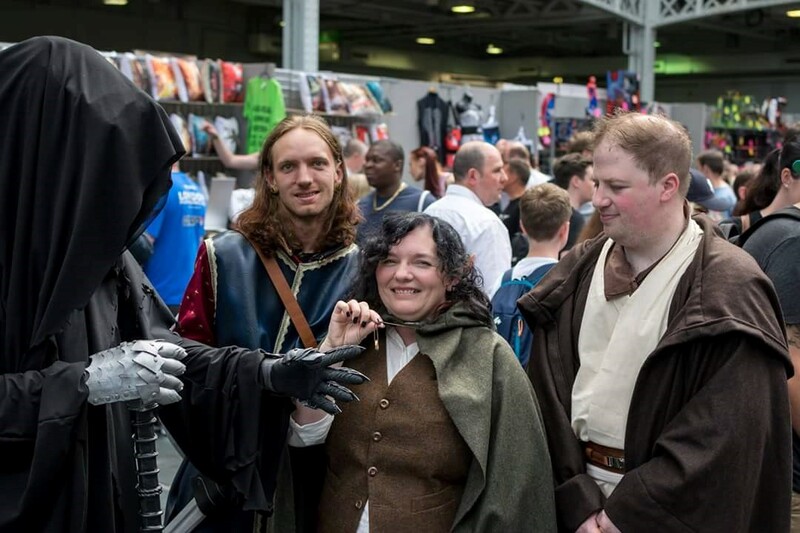 My research had served me well in terms of writing about the venue and the costumes, but I think it was only then, that moment at Comic-Con, I realised what an honour it was to have written a book dedicated to all things fandom. 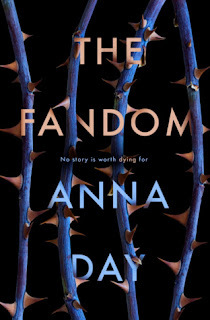 Anna Day is the debut author of THE FANDOM, out now, priced £7.99. Get your copy here and follow the conversation online using the tag #jointhefandom! Get your copy now, at all good bookstores! !